vBoxx often works with Microsoft licenses such as virtual servers, workplaces in the cloud and complete hosted environments for business. Benefit from various discounts and various options. 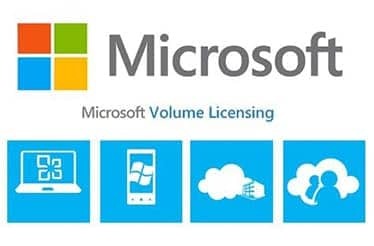 When ordering new hardware and SPLA licenses, vBoxx can provide licensing such as Loose Microsoft Open Licenses and OEM Licenses. OEM licenses are only available for hosting providers such as vBoxx and offer the benefit of flexibility. You don't need to purchase a license since it can be directly charged with your general monthly invoice. Not sure what licenses to get? Online and offline licenses for your organization using Open Licenses. Rent Microsoft licenses by means of the SPLA model. This way you only pay a monthly fee. 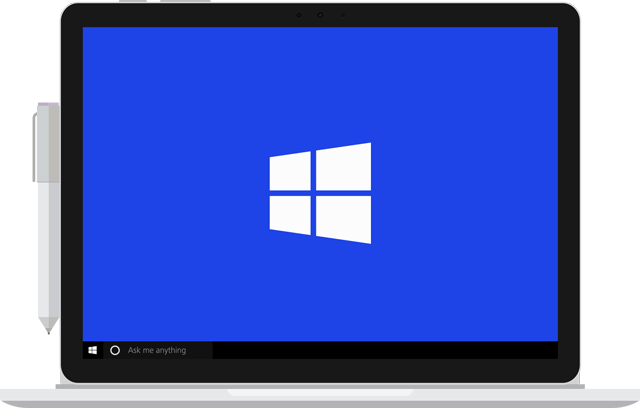 Who can benefit from our Microsoft licensing services? All organisations who use software starting from small sized companies up to larger enterprises. Speak to our experts to find what is the best solution for your business. Whatever your IT needs are, you can use this form to get in touch with us. We'll get back to you as soon as possible.